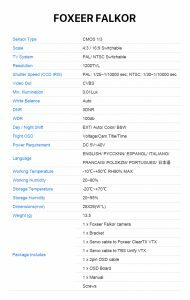 There’s a new FPV camera available from Foxeer, which looks like it covers all the normal requirements, but also adds a few interesting features. Read on for my Foxeer Falkor Review/First Look to see if it’s the right choice for you. 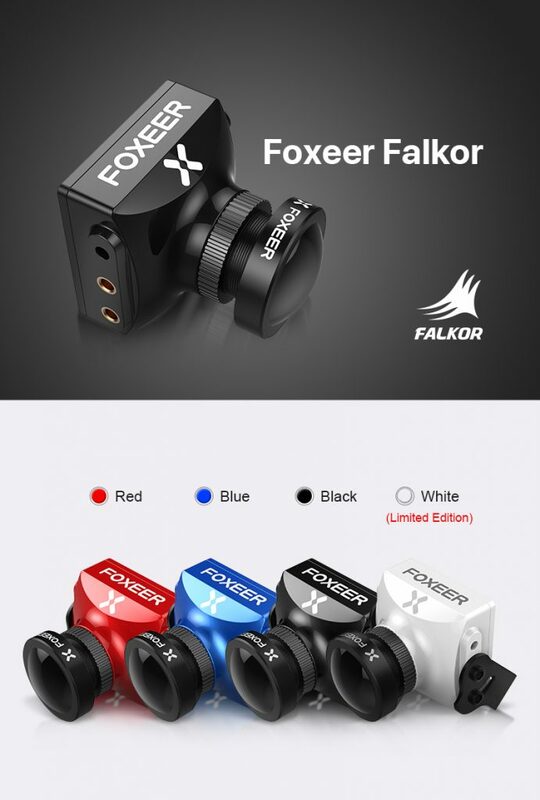 You can find the Foxeer Falkor on Amazon or Banggood. 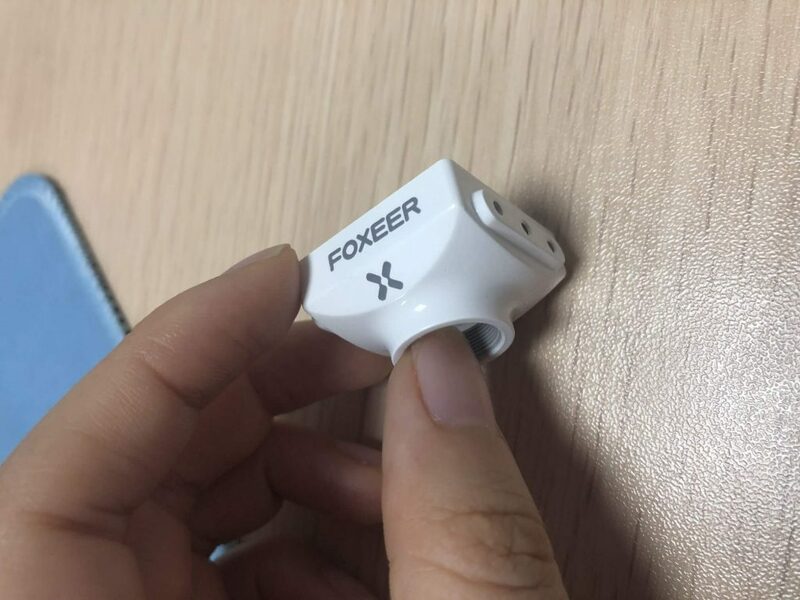 The Foxeer Falkor has switchable 4:3/16:9 as well as PAL/NTSC. This is interesting as regardless which goggles you use, the Falkor is compatible with them! 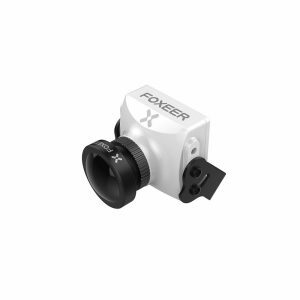 For those who follow FPV camera developments closely, this isn’t the first camera with this feature (RunCam Eagle 2 Pro and RunCam Micro Eagle have it and the Caddx Turbo Micro is selectable when you order, so make sure to check them out too), but it is good to see Foxeer following suit. 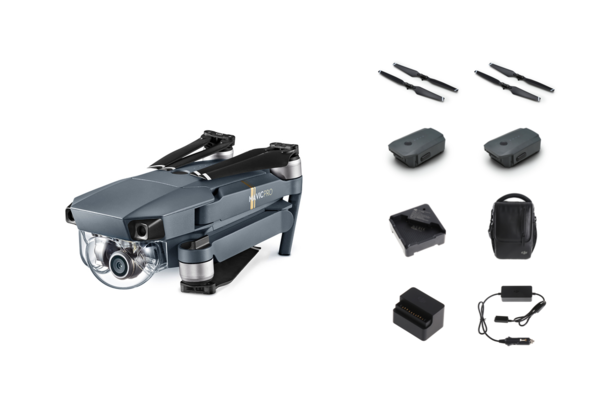 With FPV technology advancing rapidly, we are getting closer and closer to having readily available HD FPV, but compatibility with existing gear holds some back from incremental upgrades. For example, for most considering upgrading FPV goggles any time soon, HD compatibility has to be on the list of desirable features. With the Falkor, you can make that switch without sacrificing FPV image quality because of a stretched picture. The Foxeer Falkor release date is set to ship on 10th August, and as normal pre-orders will ship first, so make sure you grab one here to avoid a long wait. These are expected to fly off the shelves, but hopefully won’t be out of stock for long. If they’re sold out, you can pre-order or click the alert on arrival button so that you don’t miss out. 1200TVL resolution means the image should be clearer on larger screens and goggles with a nice big field of view. 1/3″ CMOS sensor with 0.01lux minimum illumination – so although this camera doesn’t use a CCD sensor, the light sensitivity is pretty good. Power Input: DC 5-20V – a large range means you can power it straight from a 4S LiPo, or via a voltage regulator. Although this is pretty standard, I still like knowing I can switch a camera onto any quad without worrying about voltage compatibility. FOV : 160° with 1.8mm lens, 145° with 2.5mm lens – meaning you get a good field of view when flying, regardless of which lens you choose. Lighter than the equivalent RunCam, weighing in at only 13.5g. 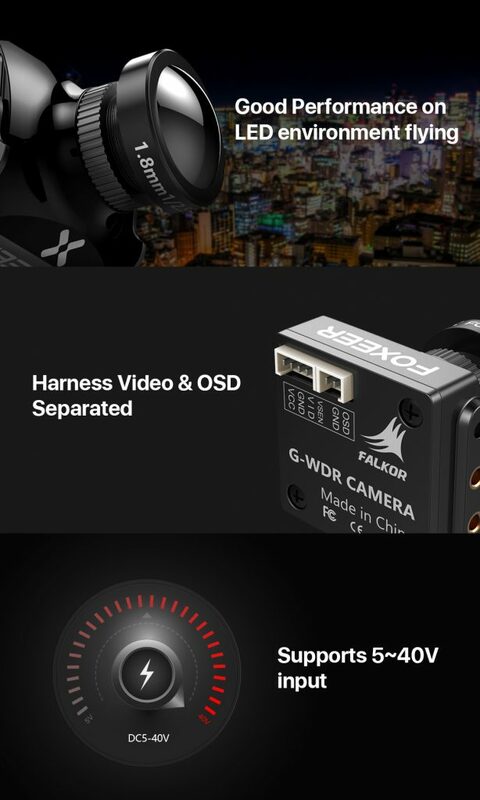 Remote camera control, so that you can change settings without the need for the included OSD control board. Lots of colour choices, so if you have a colour theme or just want to differentiate between quads, the four colour options provide a lot of choice. There is no integrated microphone, though this will only be a problem for a minority, since lots of VTXs include a microphone and very few people actually use the audio. Has the standard 28mm x 26mm dimension, so will fit all standard frames not designed for micro cameras. 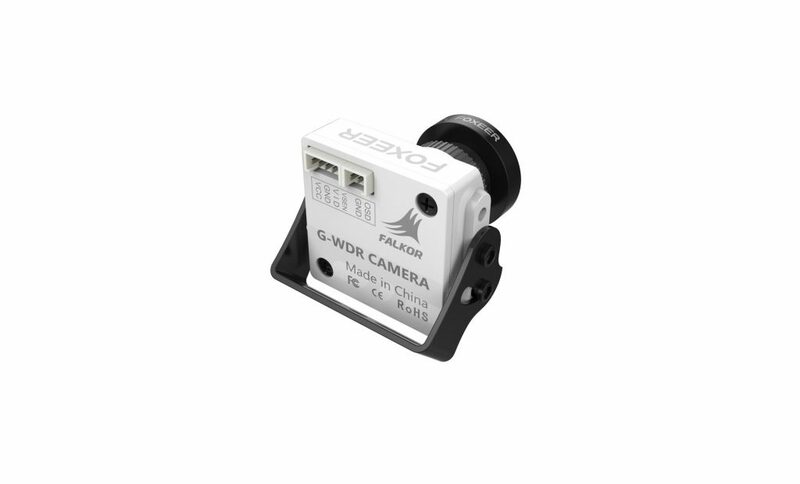 At the time of writing, the price competed directly with the RunCam Eagle 2 Pro. 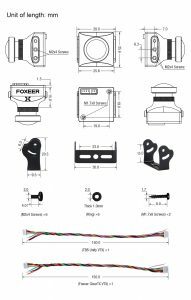 The Foxeer Falkor would make a nice upgrade or crash replacement to any FPV camera, particularly because of the voltage compatibility. 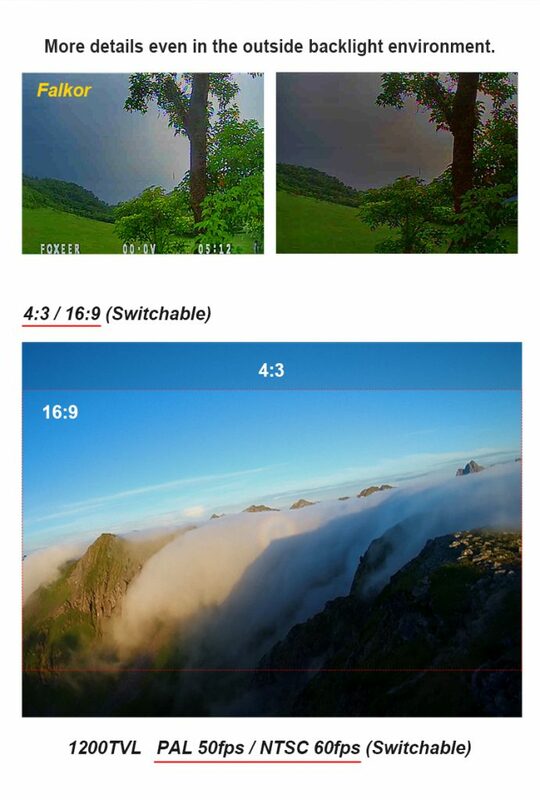 If you are building a new drone or already have HD goggles, then it’s a great option since it’s compatible with both 4:3 and 16:9 aspect ratios. Fatshark Dominator HD3 Review - Worth upgrading to?